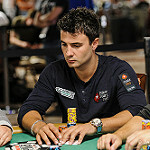 Bachelors in Finance from University North Carolina at Greensboro. 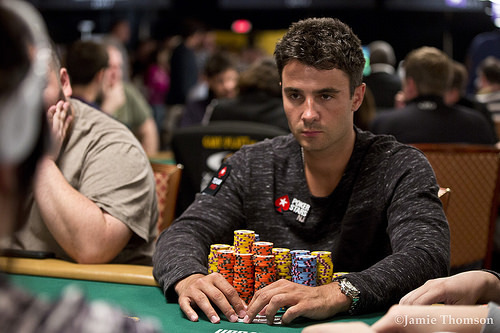 Jared Jaffee defeats Mike Watson to win his first WSOP gold bracelet. 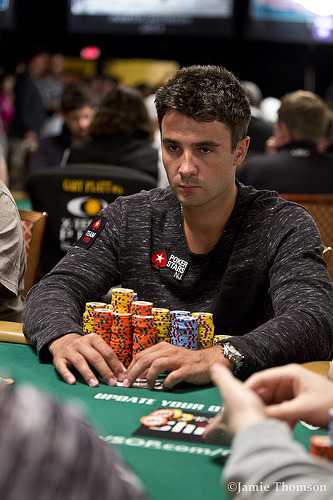 Bracelet winner holds better than 2-to-1 advantage over nearest competitor Mike Leah. 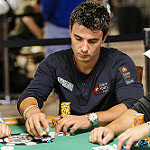 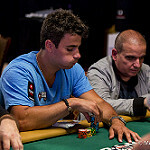 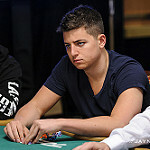 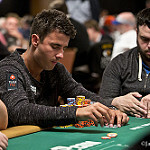 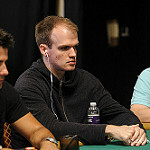 At 19, he becomes one of the youngest bracelet winners in WSOP history. 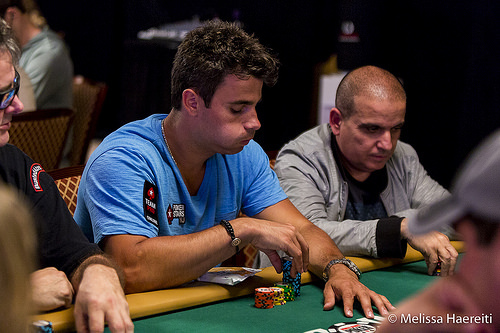 Danny Steinberg poised to make second WSOPE Main Event final table with 24 left. 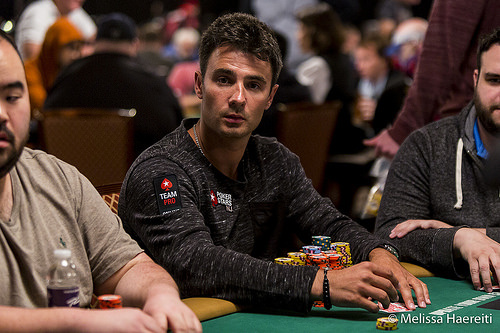 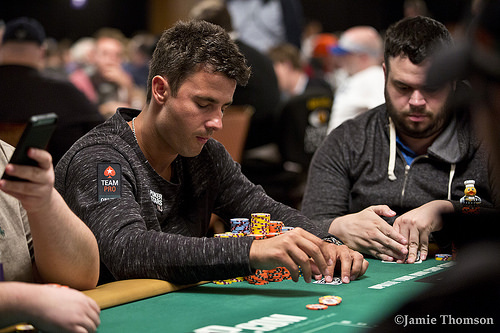 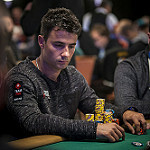 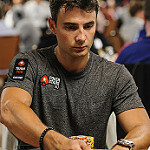 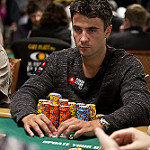 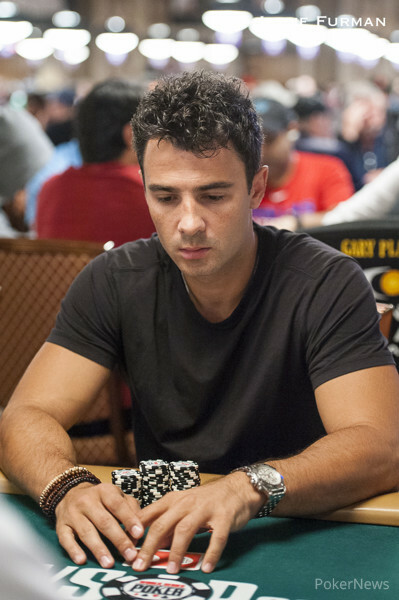 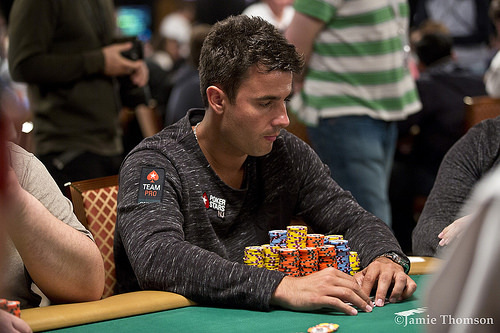 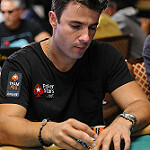 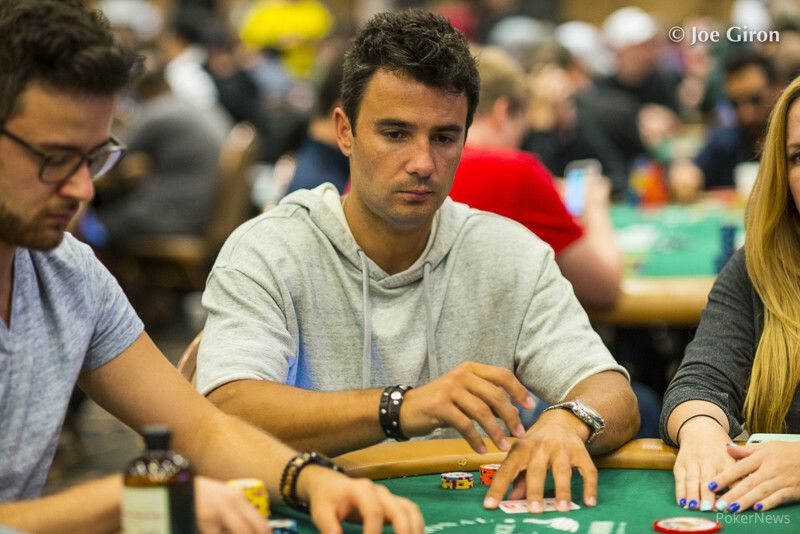 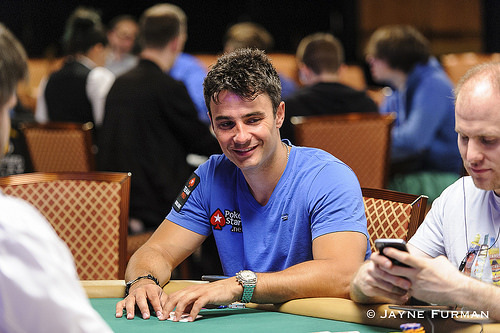 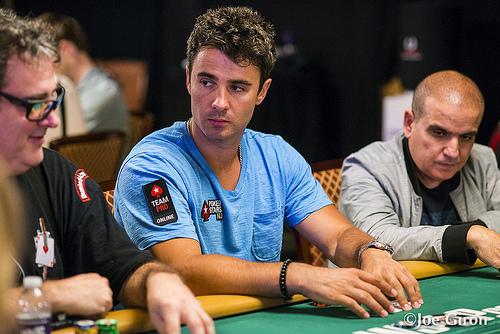 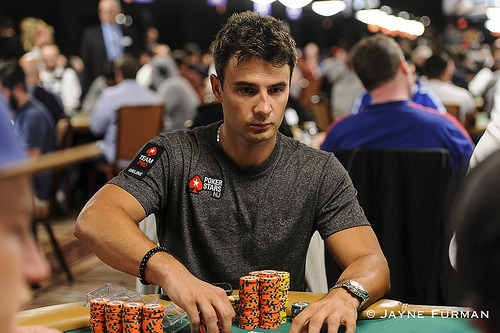 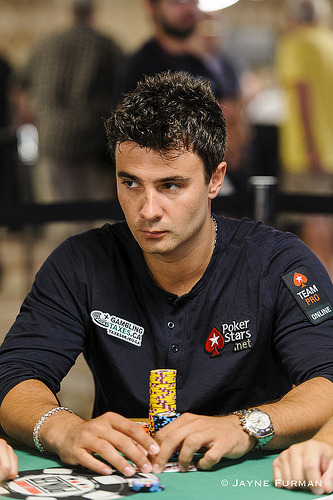 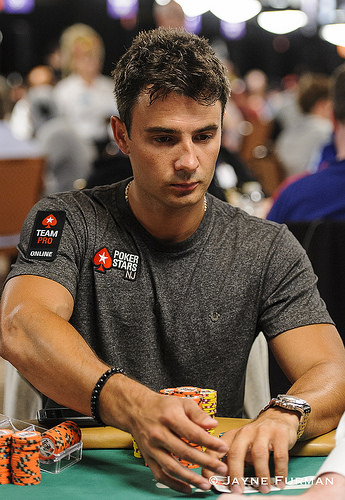 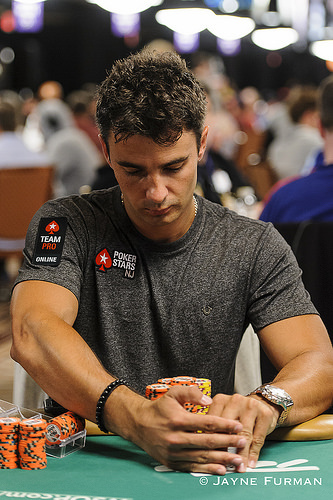 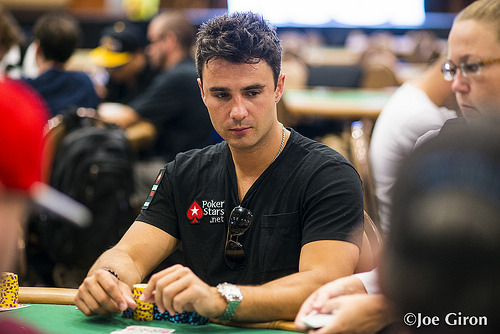 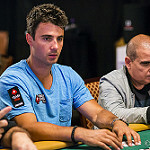 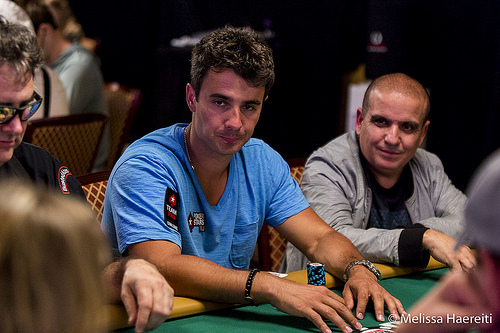 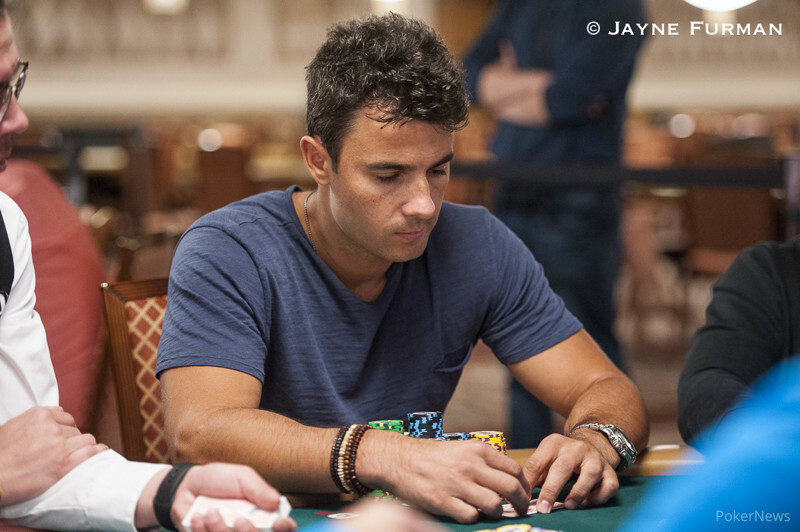 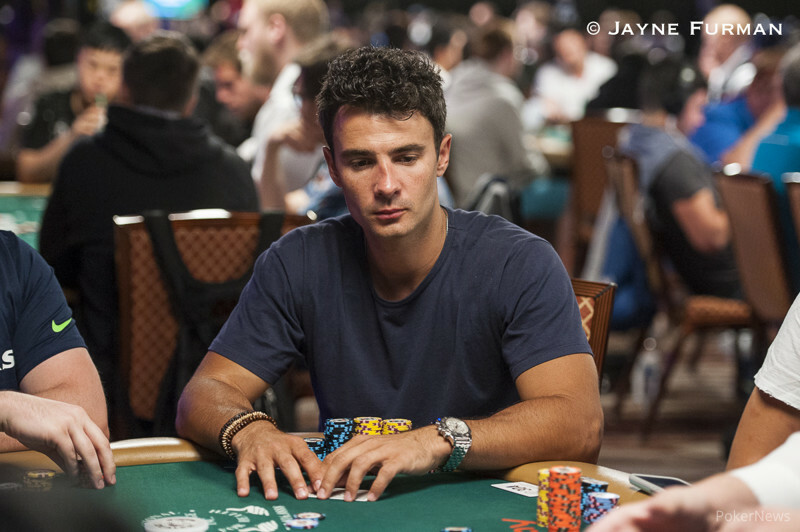 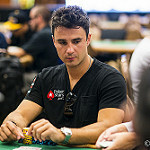 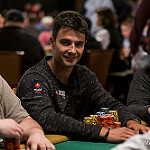 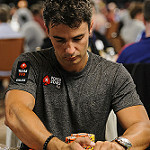 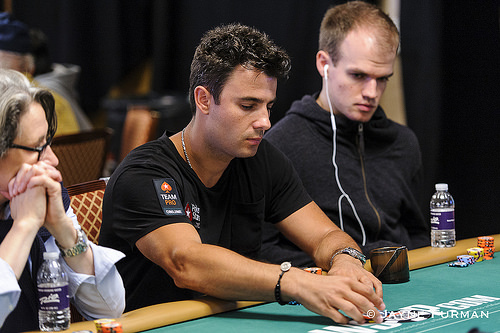 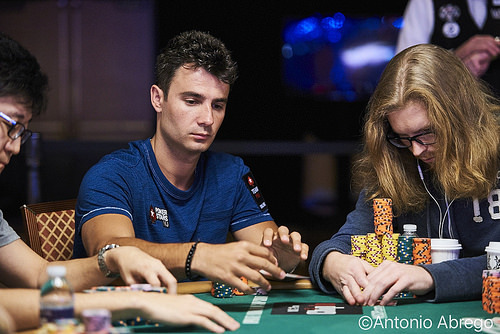 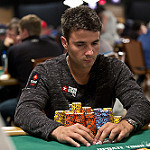 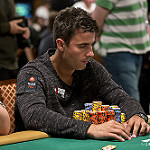 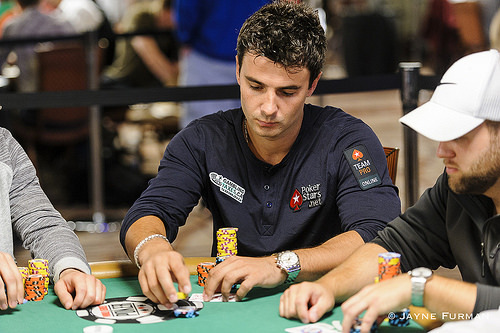 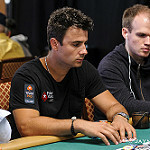 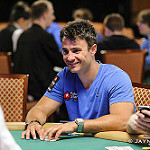 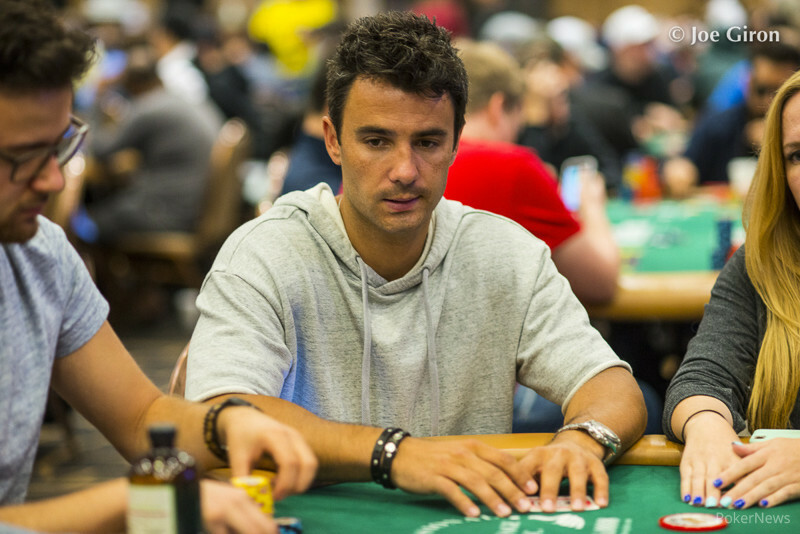 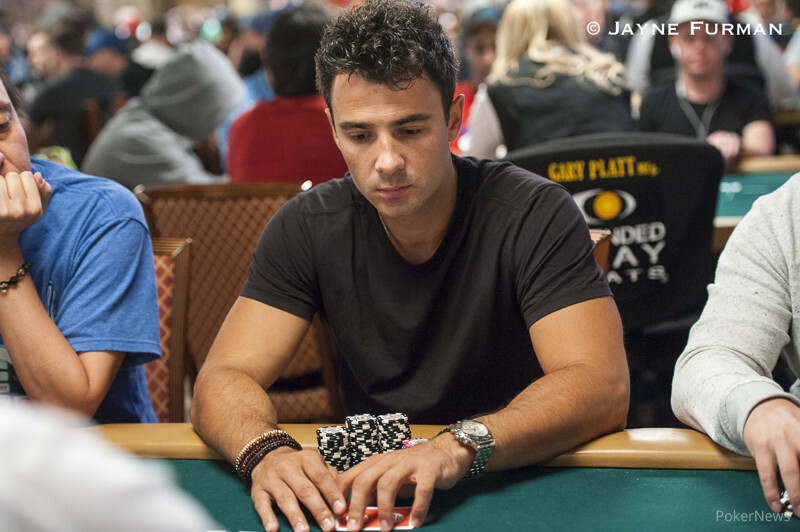 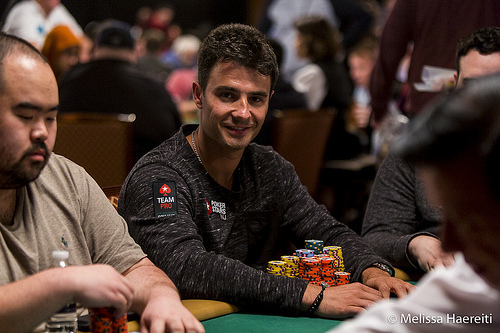 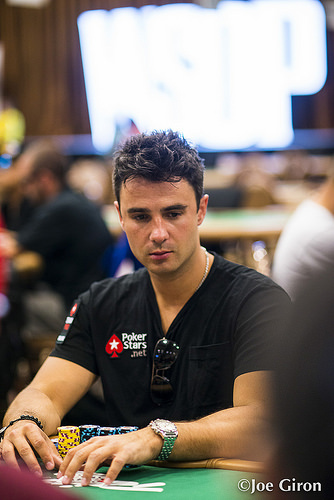 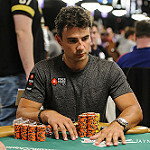 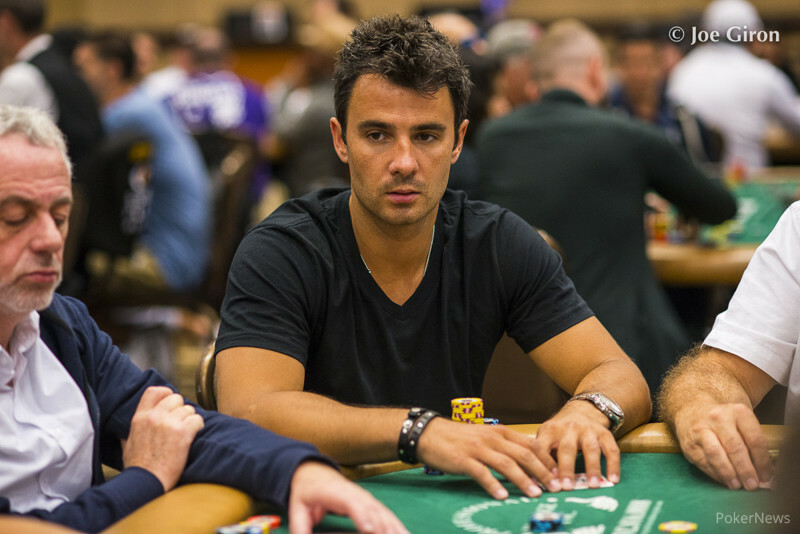 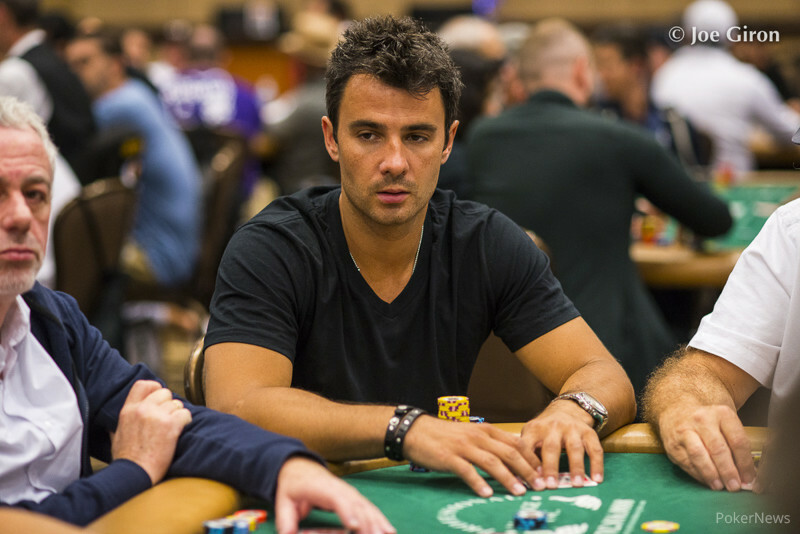 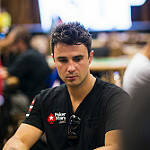 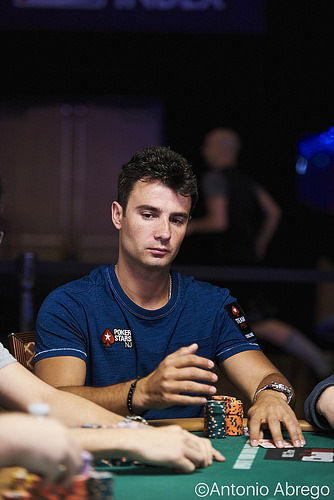 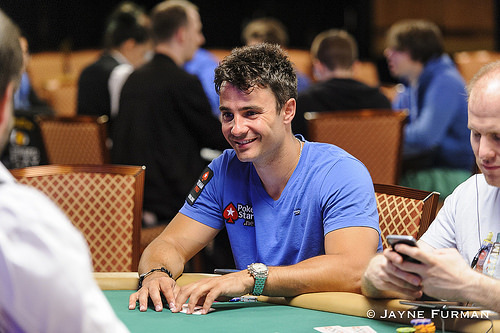 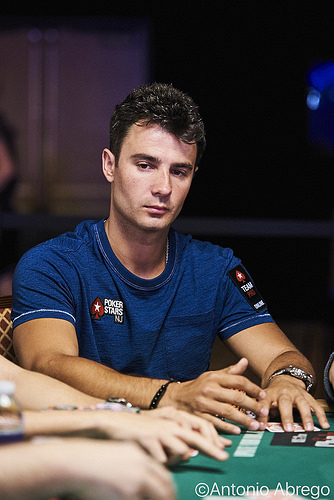 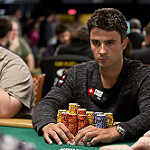 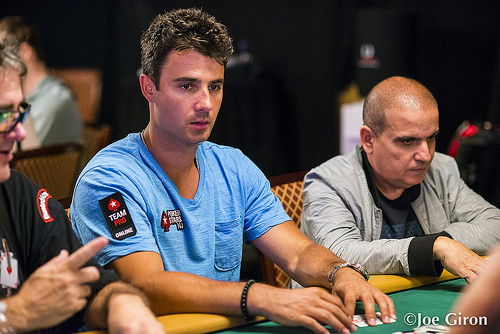 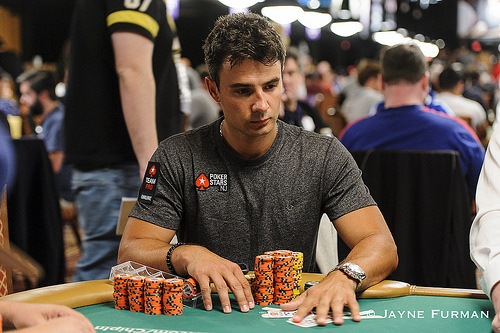 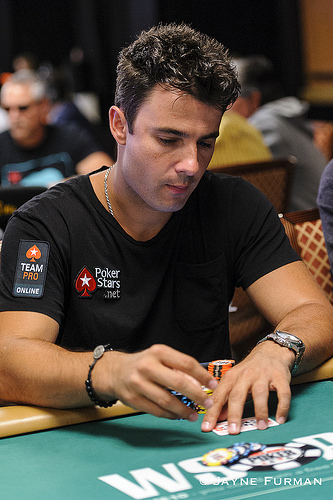 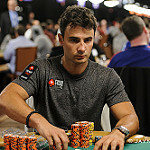 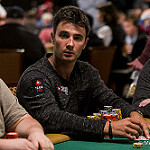 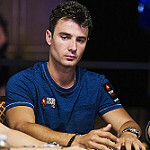 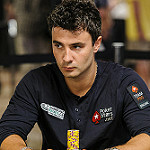 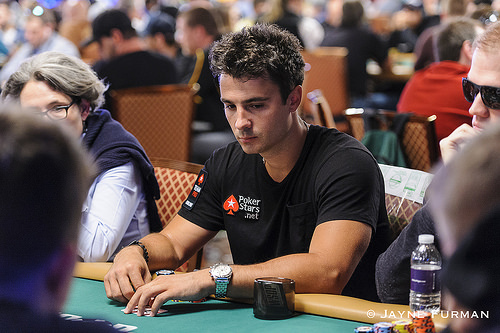 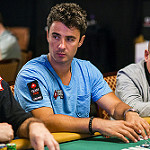 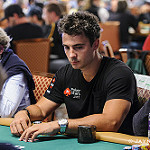 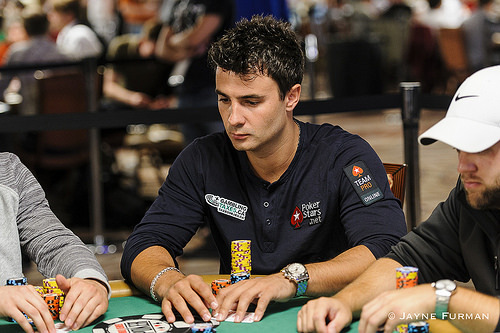 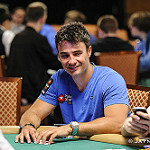 Can the two-time bracelet winner make the third WSOP win be in the Main Event? 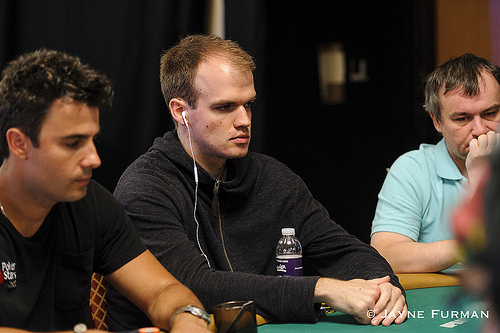 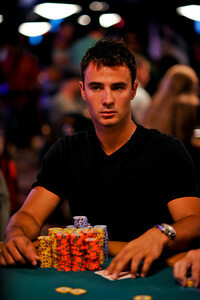 Brett Richey raps, the final table looms, and the action gets tense. 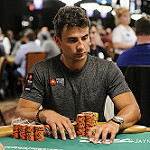 Day 6 starts at 9pm ET. 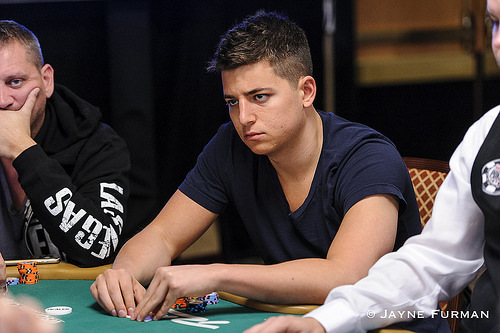 23-year-old Quebec student takes home $521,202 and his first WSOP gold bracelet. 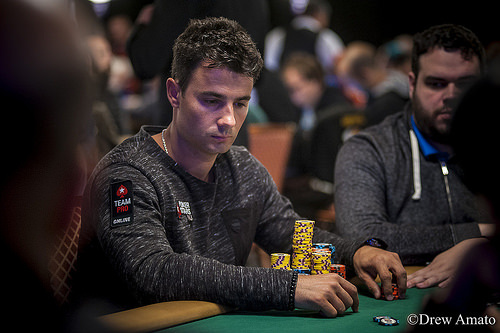 The Canadians make up 5% of the field and almost 30% of the victories this year. 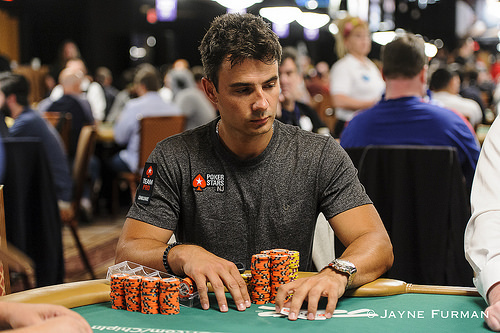 We are just one week away from the live Main Event final table. 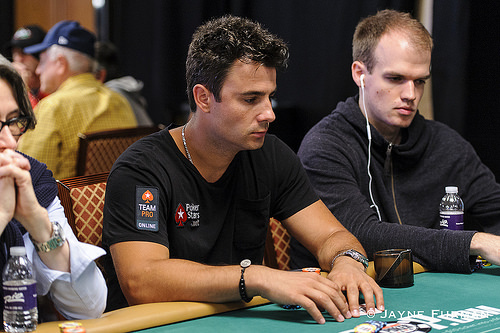 Pressure's on as the final 27 return for Day 7 tonight on ESPN. 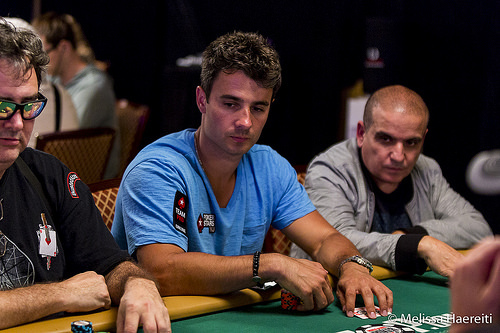 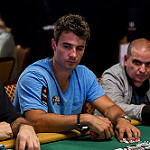 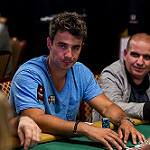 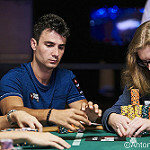 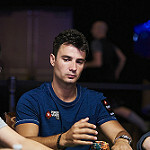 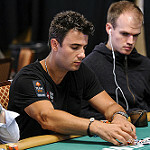 WSOP Main Event Championship Reaches Final Day Before "October Nine". 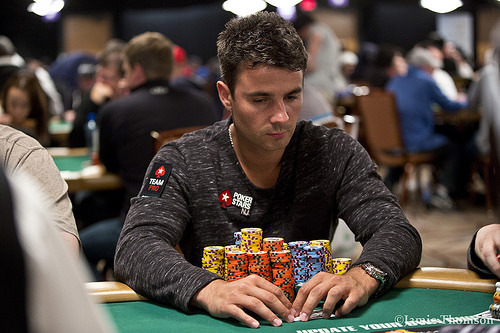 On the Seventh Day...Canadian Marc-Andre Ladouceur Leads the Final 27.